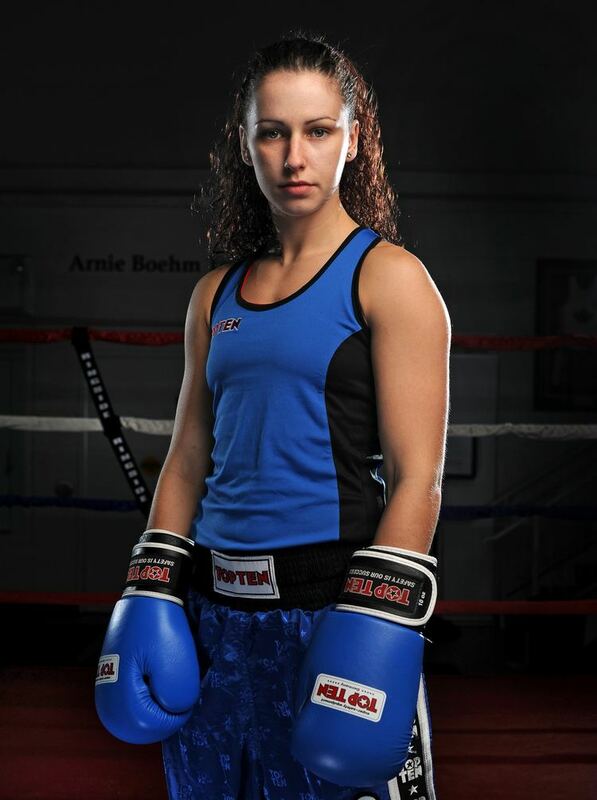 Mandy Marie Brigitte Bujold (born 25 July 1987 in Cobourg, Ontario) is an amateur boxer from Canada. She won a gold medal in the women's flyweight category at the 2011 Pan American Games and at the 2014 Commonwealth Games in Glasgow she won a bronze. 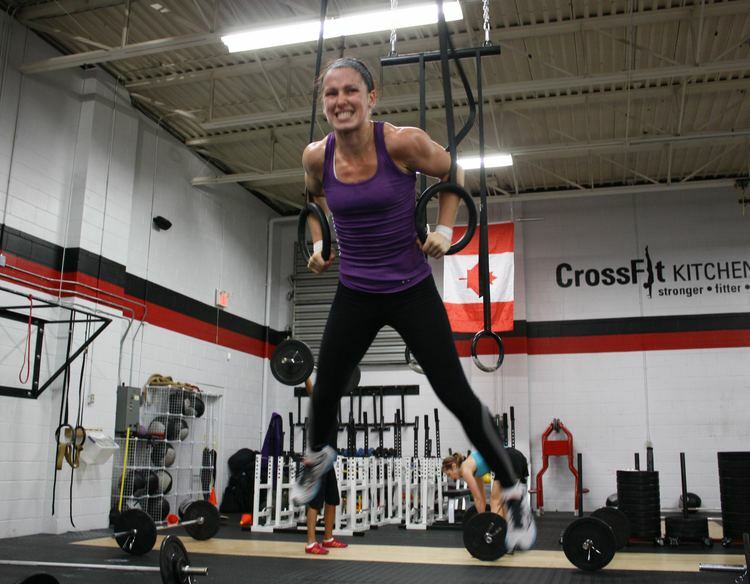 In July 2016, she was officially named to Canada's Olympic team.